Discussion in 'News' started by Adrian Wong, Dec 3, 2015. SHENZHEN, CHINA, November 30th, 2015 – Huntkey, professional power supply manufacturer is proud to announce its global presence bolstered by a large array of latest products and power supply solutions for general consumers especially the vastly growing South East Asian market. Huntkey has been very committed to empowering its global market and with its dedication in supporting its local region, has been actively participating in events and trade shows to showcase the company’s portfolio of solutions to the region. The company demonstrated its global presence and commitment with events in South Africa during the rAge Exhibition, Indocomtech in Indonesia, and Winter Laptop Fair in Bangladesh, etc. This is also supported by many partnerships at different regions such as the Tennis IT Charity Event in Vietnam as well as vendor cooperations in the in the UAE and plenty other region, secure Huntkey’s position as a global player in the power supply solutions industry. 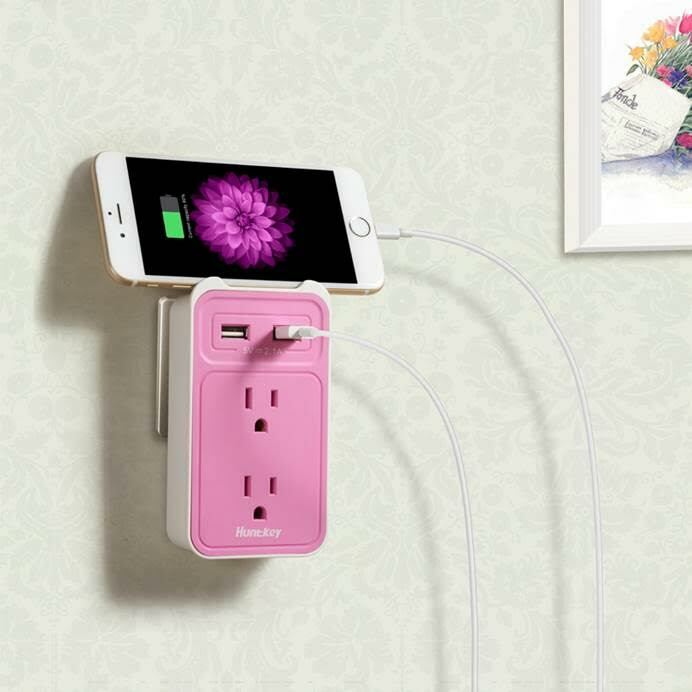 Huntkey’s portfolio of simple and innovative products give make them an ever-present choice for consumers looking for power supply solutions from DIY PC to mobile charging solutions as well as home entertainment setups. The Huntkey X7 1200 high-end PSU for high-performance applications and gaming is an ideal choice for performance systems that need to support multiple GPUs. The 65W laptop adapter is perfect for mobile professionals looking for a portable charger with a small footprint for their travel needs. Power strips like the SZK406 and SMD407 provide a convenient power source for home entertainment and mobile devices.